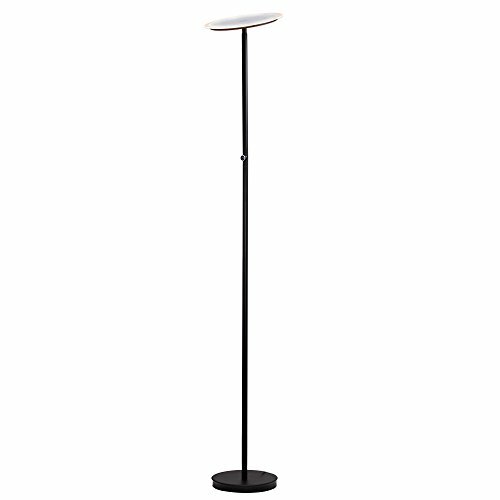 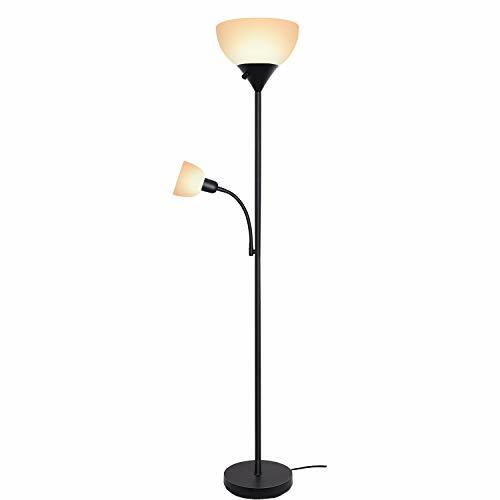 Description： LED Torchiere Floor Lamp 20W with Super Bright Light LED Torchiere Floor Lamp --a very trendy choice for home lighting! 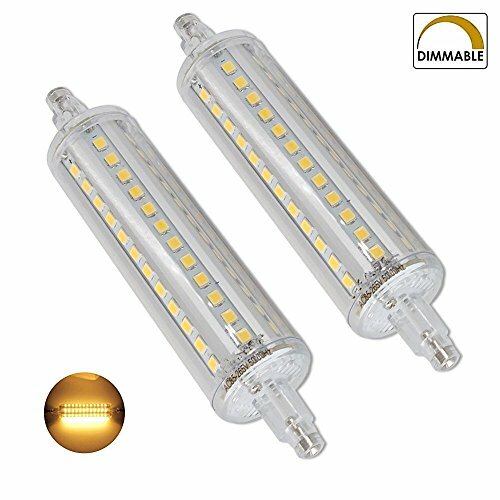 With the expertise in the LED technology our product not only superior in performance but also make your lighting experience more enjoyable and comfortable anytime, anywhere. 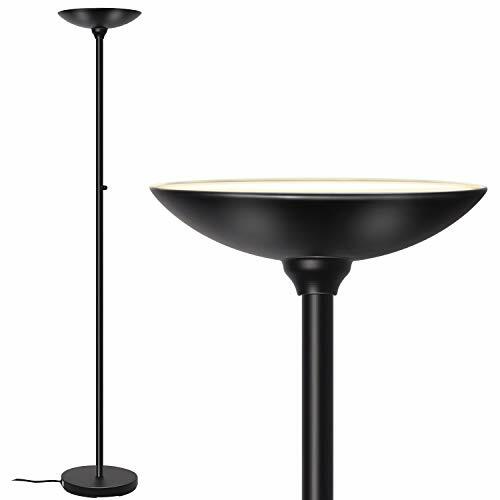 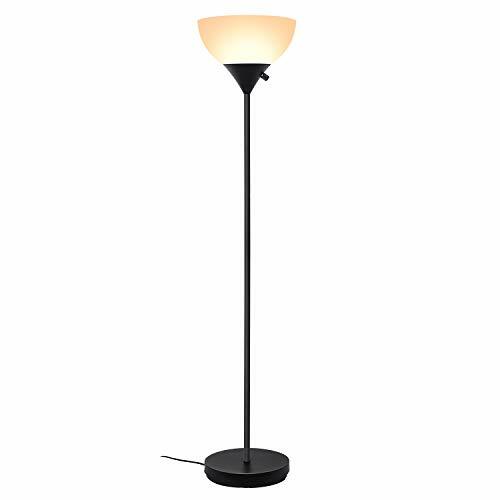 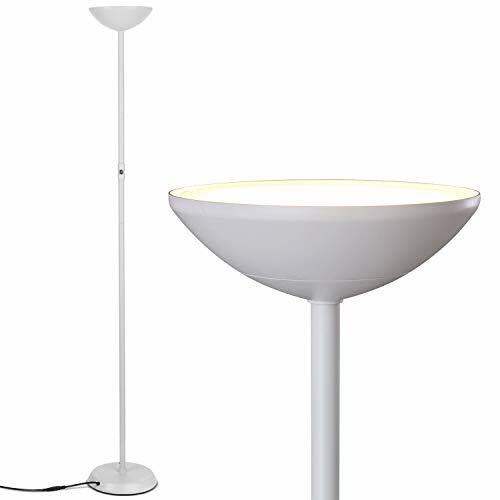 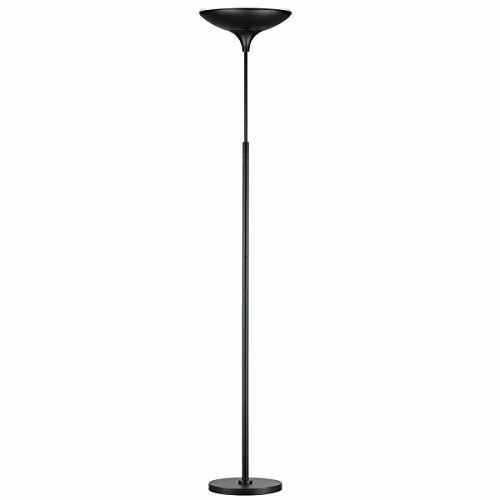 Specifications: Product Name: floor lamp Rated Wattage (W): LED Max 20W Rated Voltage(V): AC100-240V Adapter Output: DC24V, 1A Rated Frequency(Hz): 50/60Hz Color temperature (K): 3000K Lumen: 1600Lm Colour rendering (Ra): >80 Protection class(IP): IP20 Safety class: Class Ⅲ Switch type: Touch Dimmable & Remote Control Material: Iron +PC Dimension: D252*H1750mm package: 1 x LED Torchiere Floor Lamp 1 x Remote Control 1 x User Guide Attention If there is anything you don't understand, please do not hesitate to contact us, we'll be glad to help youPlease check the parameter chart carefully before you buy the item. 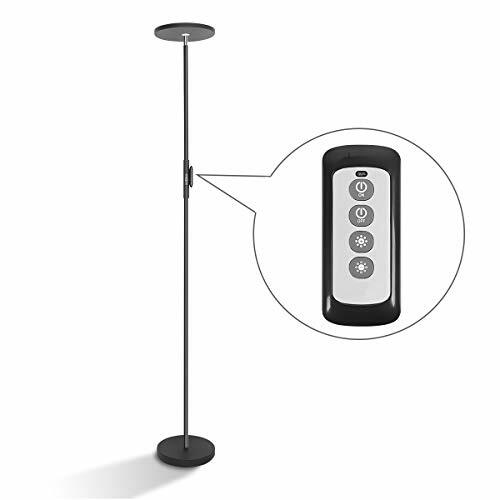 Use effect colors may vary from different displays.